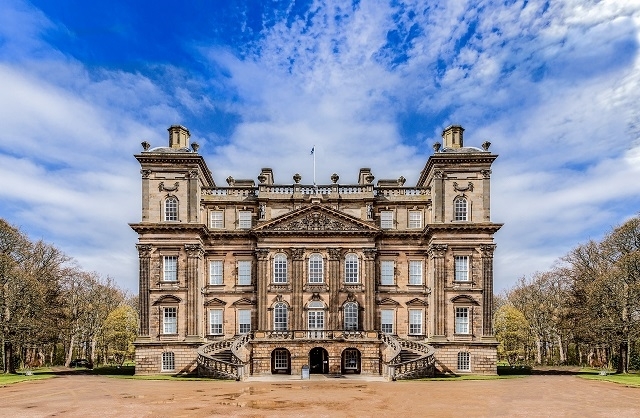 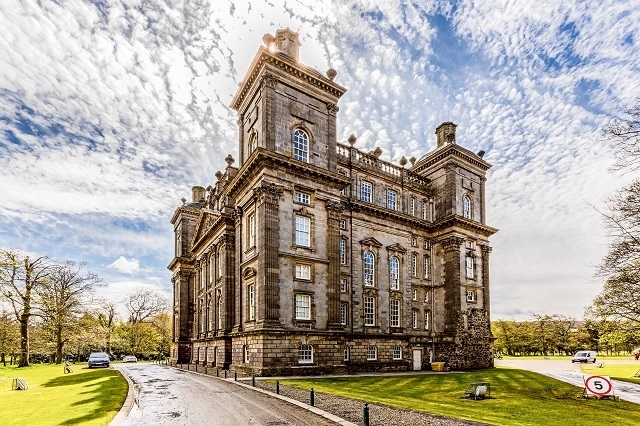 Duff House is the premier outstation of the National Galleries of Scotland and houses a collection of fine paintings and furniture. 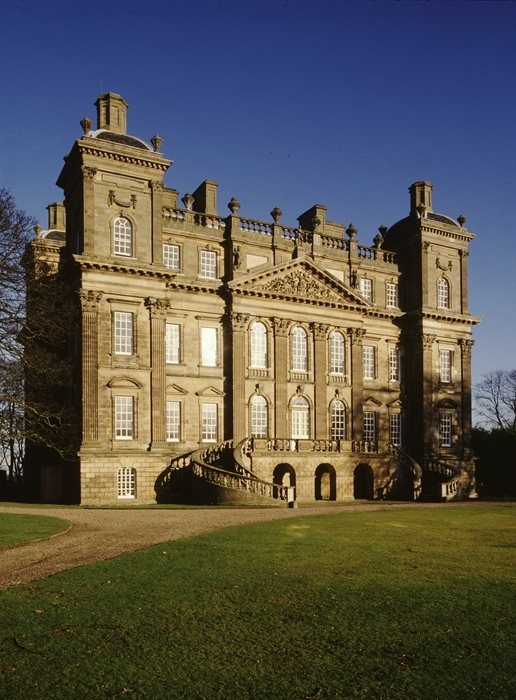 Located in Banff, Duff House was designed by Scottish architect William Adam in the 18th century. 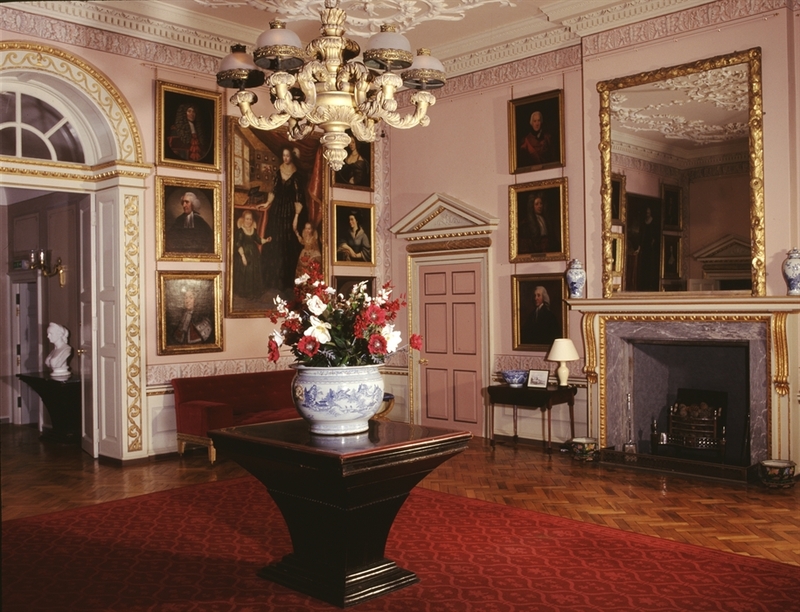 In the house you can find a stunning collection of paintings and furniture, and there are plenty of walking opportunities in the parkland of the surrounding area. 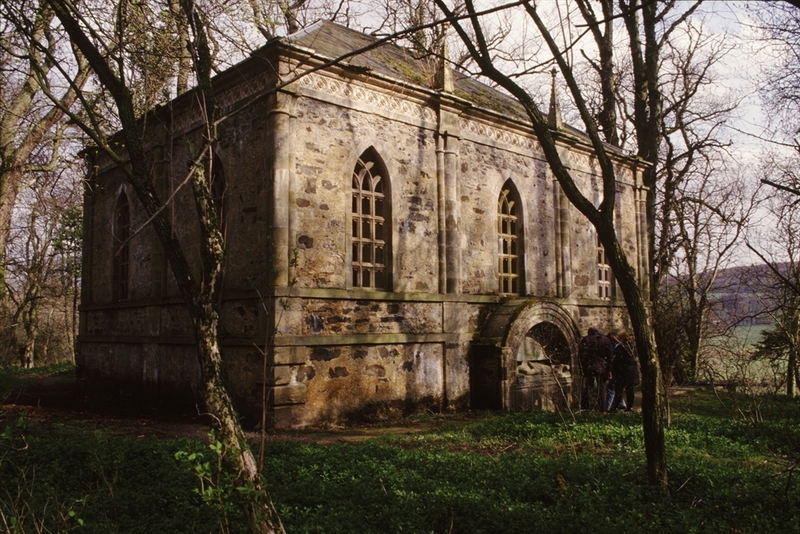 Facilities include car parking, a children’s play area, a shop and tearoom.